When you’ve tried every pencil, powder, pigment, gel, and stencil at the makeup counter and your brows are still sparse, there is microblading, a more permanent fix for thin brows that promises to change your brow life. tattoo, its still a tattoo because pigment is implanted under the skin. Pain is relative. Some feel more than others. Overall, it feels like little scratches. You feel it, but its not unbearable. 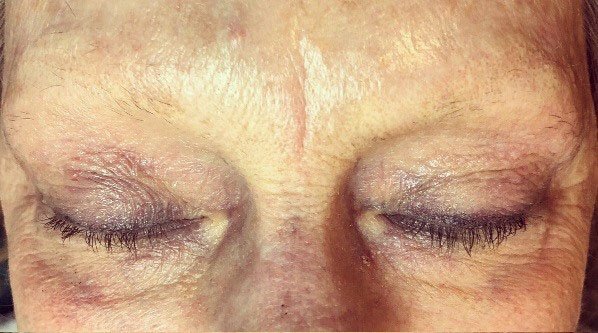 Patients brows are prepped with topical numbing cream and topped up throughout the process to dull the discomfort.